Laura K. Rogers is a Ph.D. candidate in K-12 Education Policy and Leadership Studies in the Department of Leadership, Policy, and Organizations at Vanderbilt University’s Peabody College of Education and Human Development. 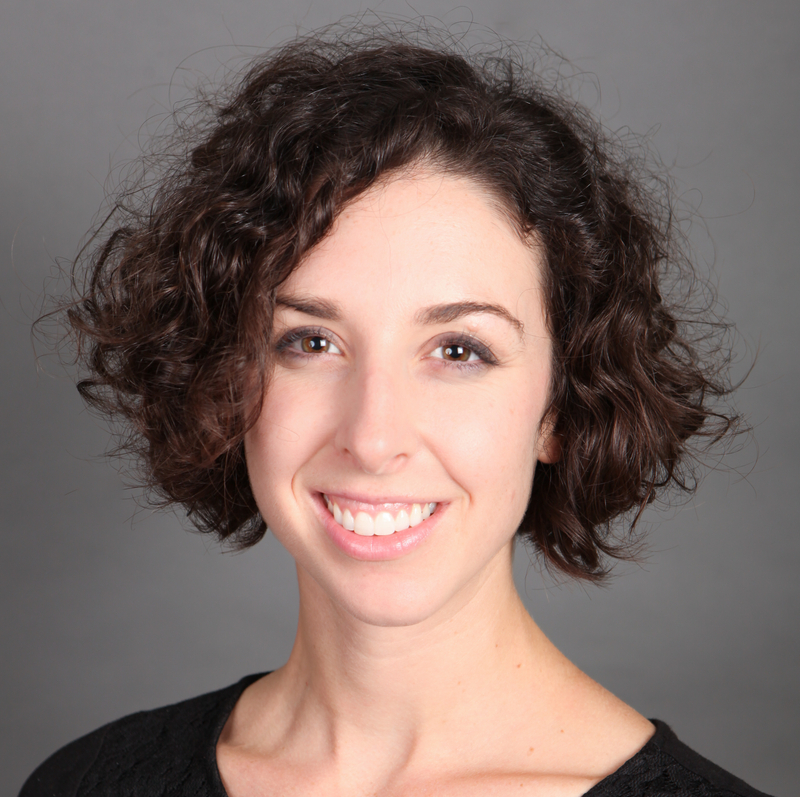 Laura’s research primarily focuses on principal development, teacher effectiveness, and the relationship between school organizational decisions and outcomes. Her dissertation work leverages survey, administrative, and interview data to understand the implementation of a new model of principal support and supervision in a single school district over time. Her methodological interests include survey research and mixed methods. Laura has worked with Ellen Goldring and Jason Grissom on the evaluation of the Principal Supervisor Initiative, a Wallace Foundation initiative that aims to improve the quality of principal supervision in six urban school districts across the country. With Sy Doan, she is one half of an ongoing project under the Tennessee Educational Research Alliance that investigates how teacher grade assignments relate to their career outcomes and instructional effectiveness. She has also assisted Xiu Cravens in the study of Teacher Peer Excellence Groups (TPEGs), a pilot model for building teacher communities of practice in Tennessee. Prior to entering the program in LPO, Laura taught early elementary school in Colorado and English language in rural Japan. She earned her MA in Curriculum and Instruction and BA in English Literature from the University of Colorado. A proud Coloradan, she is comfortable on either side of tree line.